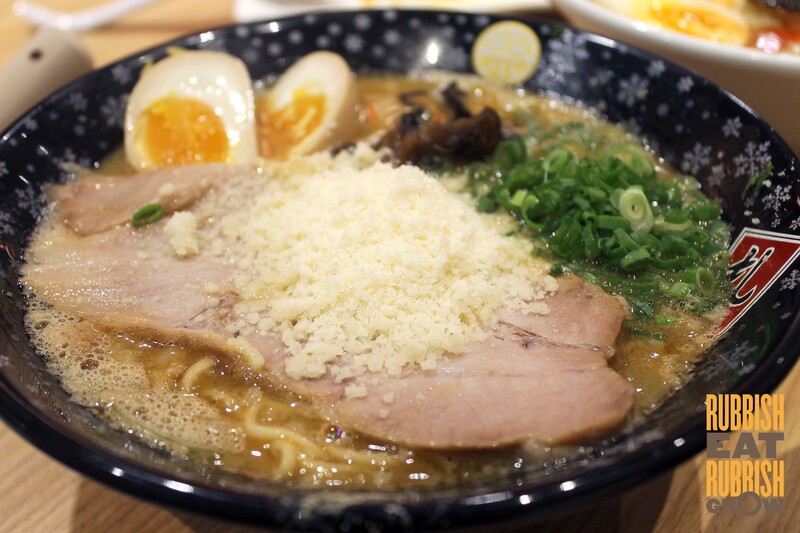 Both chefs have been crowned “Ramen King” in Japan. One is a michelin-star chef, the other has more experience with Singapore market and tastebuds. 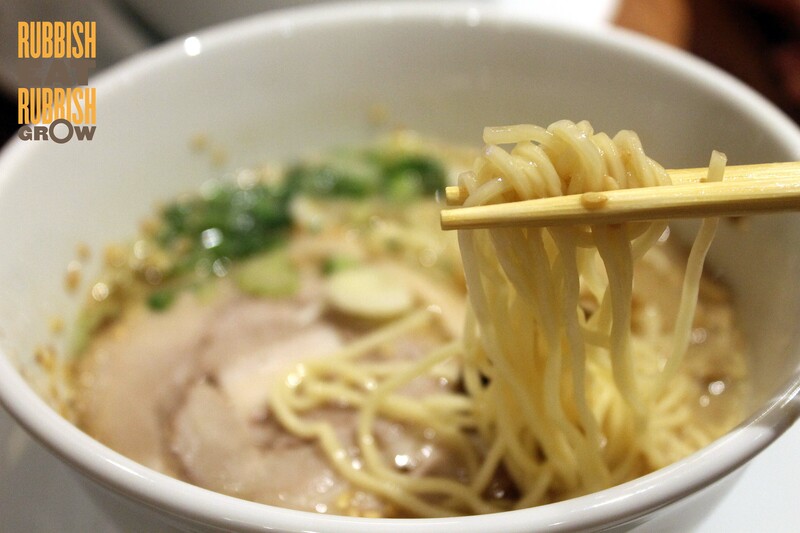 Who is the real Ramen King of Singapore? 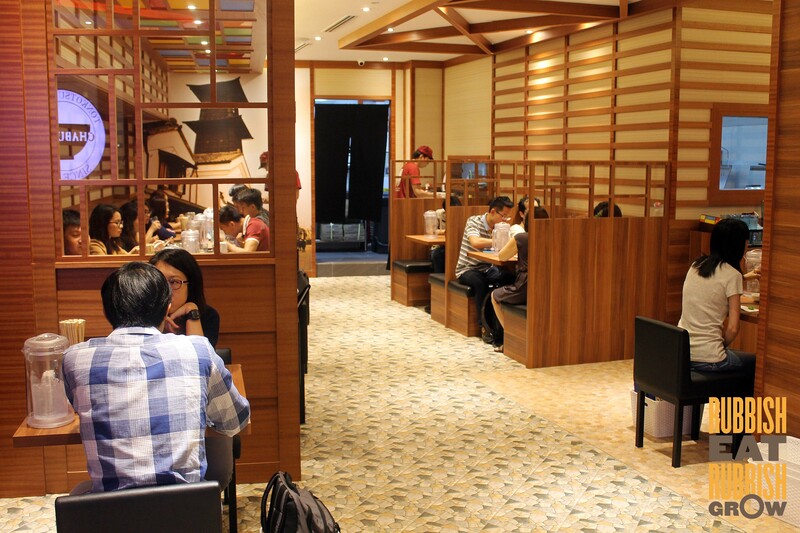 Note: Tonkotsu King Matsuri will be opening soon. Call them to check if you’re going down. 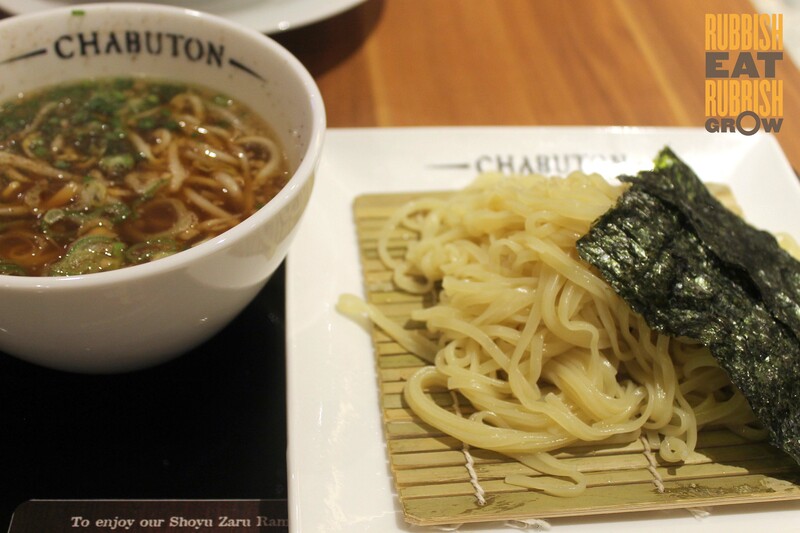 History and Chef Chef Yasuji Morizumi is named “King of Ramen” by TV Champion, a well-known Japanese program. 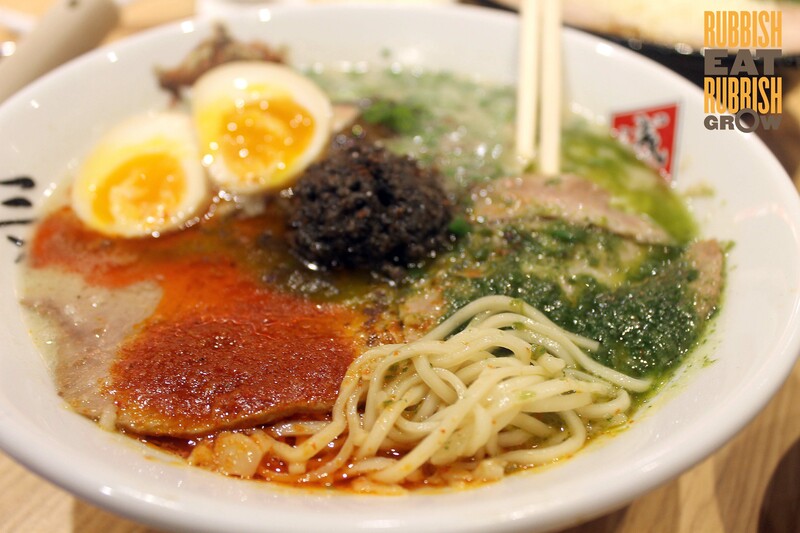 His restaurant is the first ever ramen restaurant to be awarded Michelin star, and his U.S. joints are listed in Zagat for three consecutive years. He has 9 outlets in Japan, and 14 in Thailand. This outlet is a franchise by Suki Group. 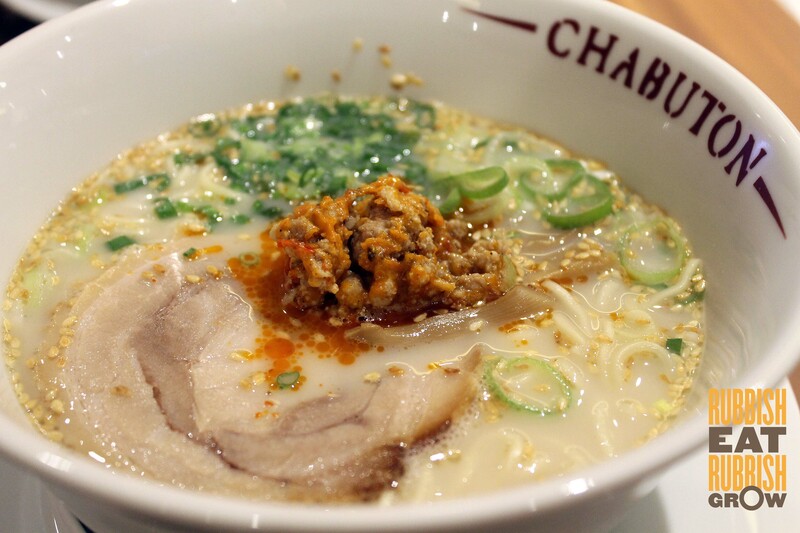 In 2011, Chef Keisuke Takeda beat 30,000 other ramen chefs to be awarded Ramen Champion in Japan. He now has 19 stores in Japan and 6 in Singapore, including Keisuke Tokyo (Suntec), Tonkotsu King (Orchid Hotel), Gyoza King (Orchid Hotel), Tori King (100AM), and Four Seasons (Bugis Village). Matsuri is his 6th. Bright and clean and comfortable. Ingredients either imported from Japan or produced locally by appointed companies. Introverted Japanese go crazy on one day of the year, Matsuri (meaning festival), aka Ethan Hawke’s The Purge style. 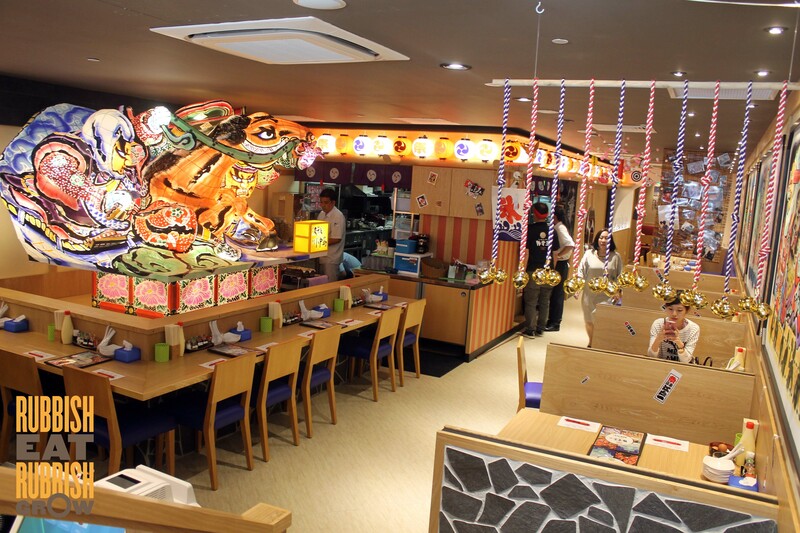 Decor reflects this festivity, so does the food with bold flavors, drawing inspiration from different festivals in Japan. Springy and very eggy. But had an alkaline aftertaste. I didn’t mind it, but my eating companion was fussy. Tasted differently in different broths but in general, eggy, thick so it remained chewy, coarse, giving a great mouthfeel. Char Siew Ordinary. Tasted like ham. Lean with a bite. Quite different from the usual melt in the mouth kind. Egg Ran out of eggs when we were there at 7pm. Jialat, how? Eggs are essential in ramen. It’s like going to Leaning Tower of Pisa and not taking a cheesy tourist shot. The specialty, Tonkotsu ramen ($8.30 small, $11.90 L), tasted like liquid chye poh (salted radish on chwee kueh). Refreshing. But our favorite was shio ramen (above), creamy with an aftertaste like you are sucking off pork ribs. An extremely interesting shoyu zaru ramen ($11.90), cold flat thick noodles–slightly less broad than fettucine–dipped in hot broth that tasted like salty Vietnamese beef pho with lots of tao gay. All three broths were great in their own ways, and none was greasy. I finished all. Best of 4 ramens, Nebuta (from $13.90, above), is the fad now in Japan, combining tonkotsu (pork) broth with niboshi (dried Iwashi sardines broth). 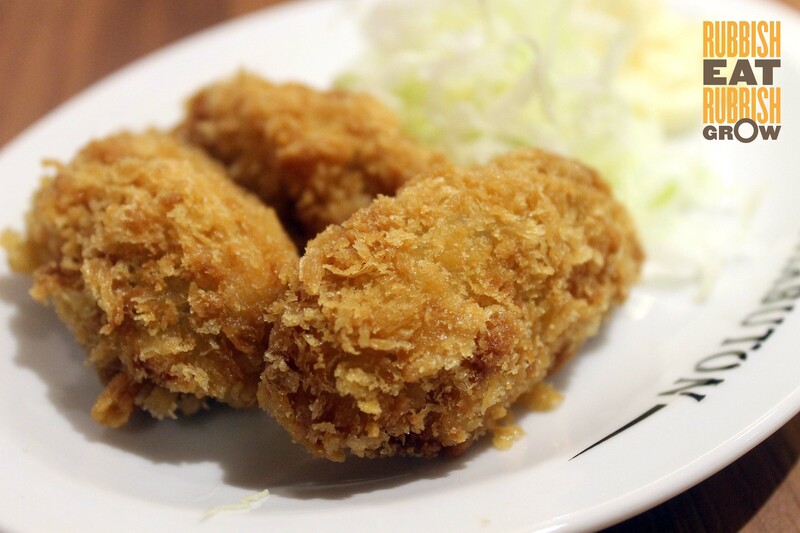 Complex, with layers of taste, first saltiness of pork, then a savory fishy pungency. Noodles tinted with smoky aroma. 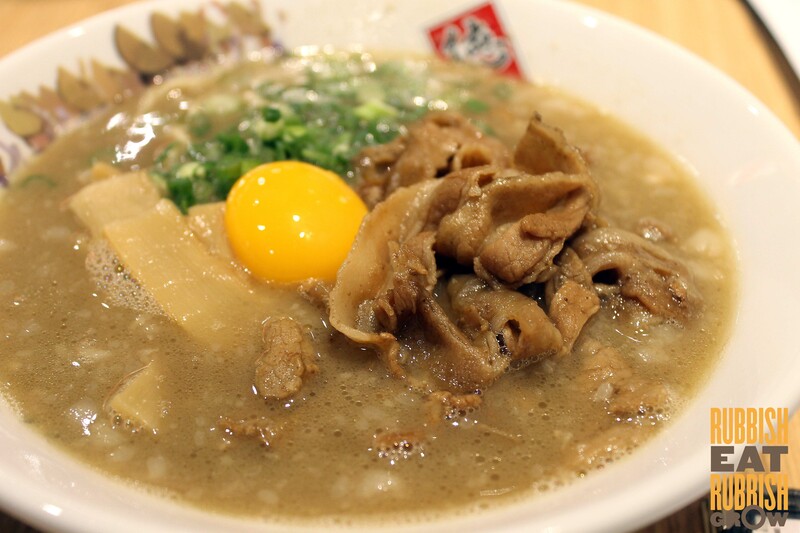 Awaodori (from $13.90, above) is super rich, thick broth that congeals with a layer of fat when it sits for 3 minutes. Yuki Matsuri (from $13.90) tasted like blue cheese, which I usually like, but found this strange. Sanjya with black miso, red chilli, and green pepper, was confusing. Fantastic fried oyster ($6 for 3), still raw within, hot and crispy outside. A little 腥 but if they give a slice of lemon, it would be fine. 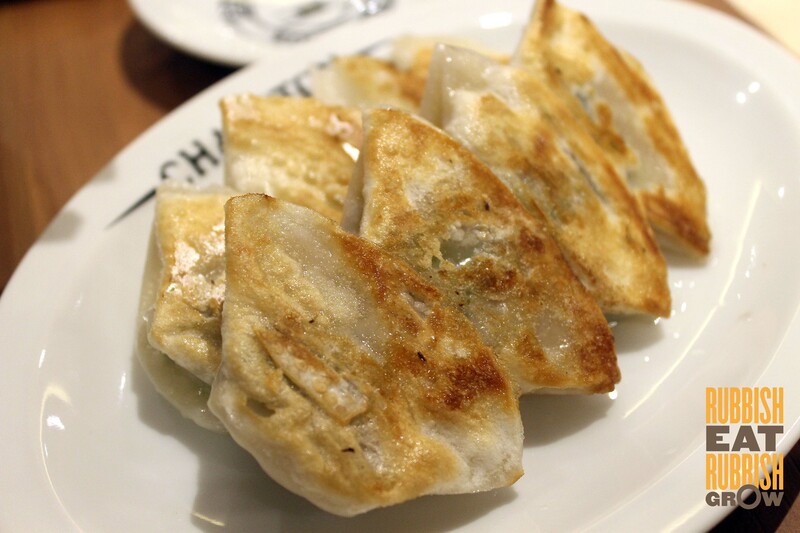 Avoid gyoza ($5 for 8), which stuck together, felt as though they were cooked without defrosting properly. 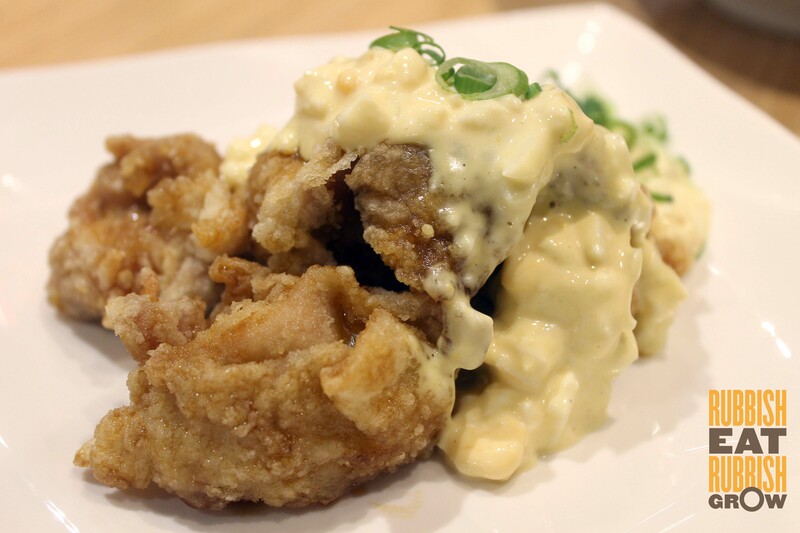 I loved the chicken Nanban ($9), hot fried chicken slathered in chilled egg mayo. Great contrast in texture and temperature. Sweet, and tinged with an almost imperceptible piquant vinegar. Children would love this. Pros (+) & Cons (-) (-) Servers were unprepared to handle the long queues. They let couples occupy tables for 4 persons. Customers waited at the cashier, and waited to take orders. But with time, the crowd management will get better. (+) Portions just right, not too big or too small. (+/-) Way too far from town area, but good for Easties. ps: Both are invited tastings. Thanks to Tecks and Rachel. 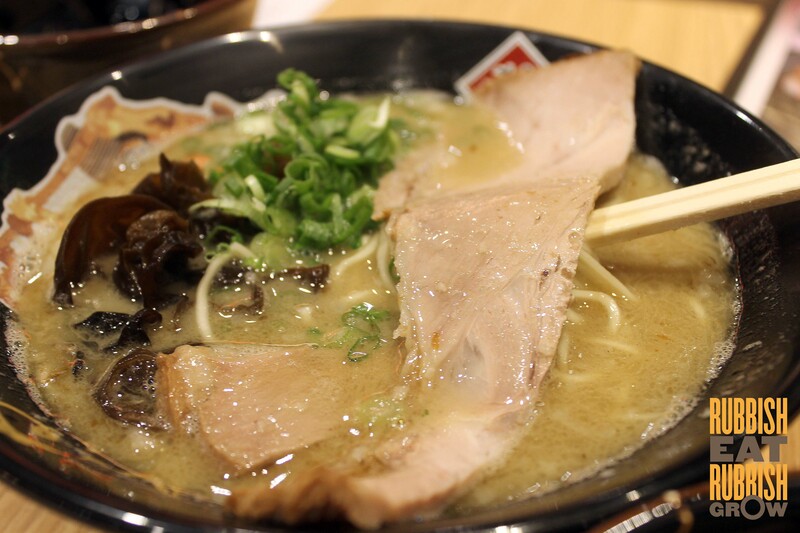 I would order Keisuke Tonkotsu King Matsuri ramen! Keisuke Tonkotsu King Matsuri ramen! I would like to try Nebuta!! Nebuta – the best of the 4 ramen flavours!